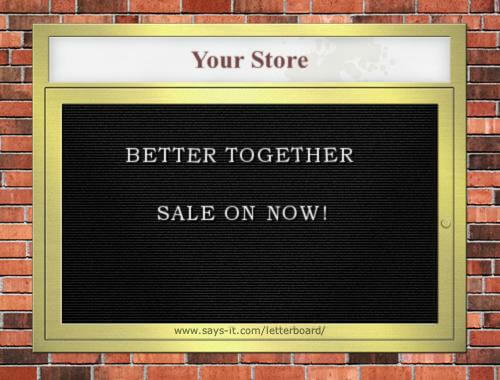 The Better Together Promotional Page is a single page in your cart that shows off all your Better Together discounts. It is linked from the Information sidebox. Relevance: Zen Cart™ 1.3.0-1.3.9, 1.5.x, along with Better Together. This extension is part of the Better Together World. Cost: The Better Together Promotional Page is Free, but donation appreciated. Buy: Buy Add Both to Cart! 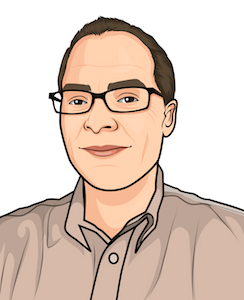 Want to do it Amazon style? If desired, you can also add a button to buy both products with one click. This is a paid upgrade to the Better Together Promotional Page. The Better Together Promotional Page with Add Both to Cart is $20.00. Buy Now! Note that for Add Both to Cart to work, both items in the Better Together linkage must be products, and neither may have attributes. The discount will still be displayed but the button will not if either item is a category or a product with attributes. Note that Add Both to Cart works best with Discount Preview. This way, customers can see their discount on the shopping cart page instead of having to wait for the Checkout Payment page. 2.1 08/20/2009 - Using images as well as text. 2.3b 03/08/2012 - Update for Zen Cart 1.5. 2.3a 07/08/2011 - Fix marketing text HTML. The first version with images (2.1) did not display category images correctly, so Better Together offers using add_prod_to_cat(), add_cat_to_cat() or add_cat_to_prod() linkages were not displayed correctly. Q: What's the difference between the Promotional Page with Add Both to Cart, the Better Together Centerbox and the I Want Both button, and Buy Both Now? A: They're all separate products. Buy Both Now works with the marketing text on the product info page; Add Both to Cart works on the Promotional page, and the Centerbox (and the I Want Both button) works on the main page. A: Copy the file includes/languages/english/html_includes/custom/define_<page-name>.php to the parent directory includes/languages/english/html_includes/ Then the Define Pages editor will let you edit the one in "custom." I charge a fee of $20.00 for the Better Together Promotional Page with Add Both to Cart. Buy Add Both to Cart.